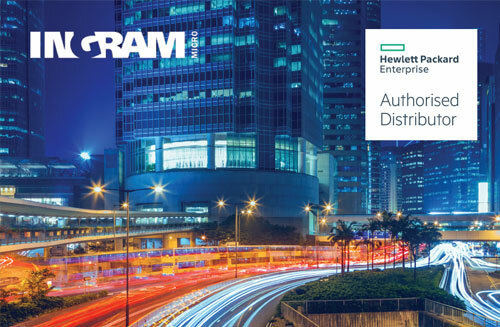 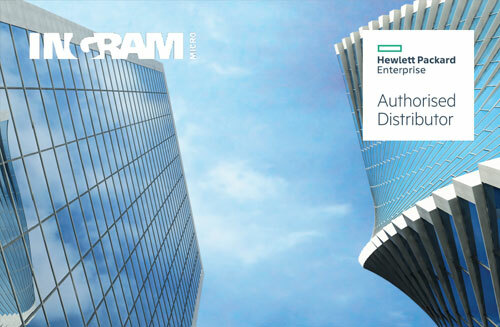 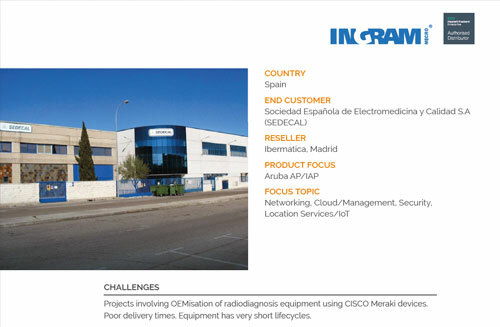 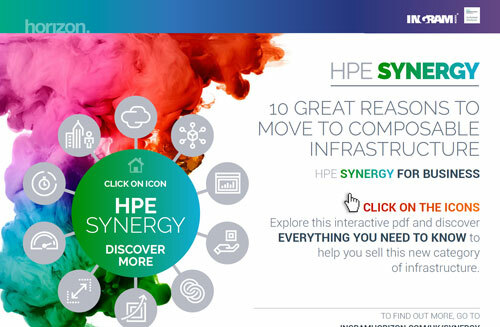 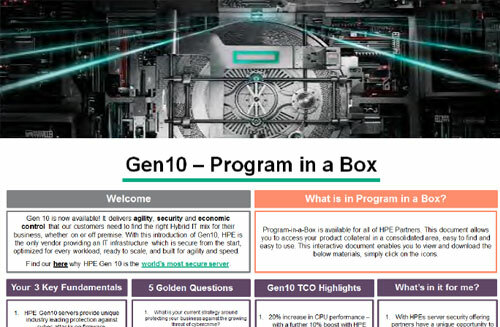 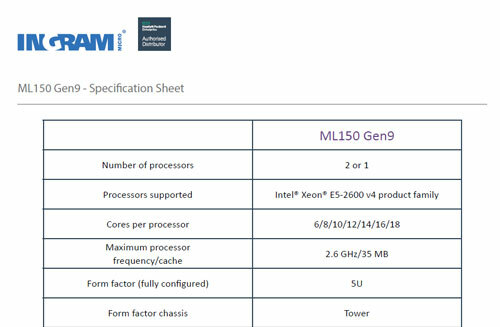 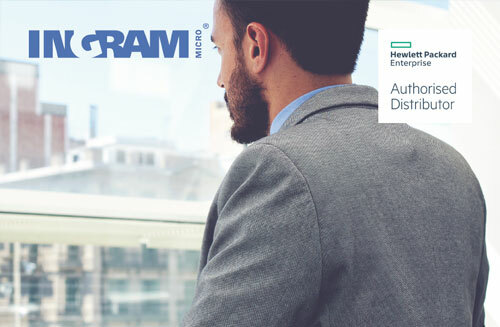 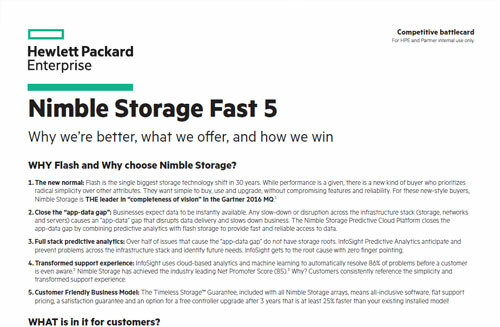 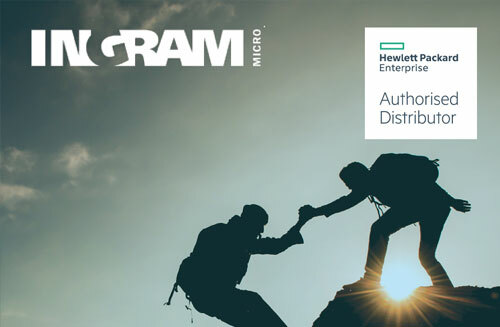 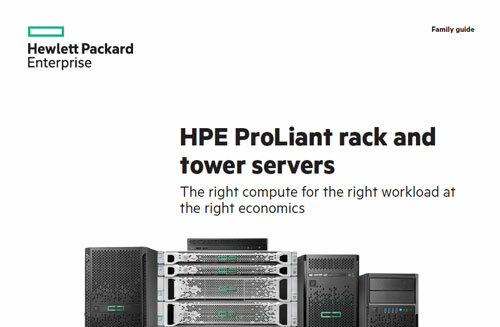 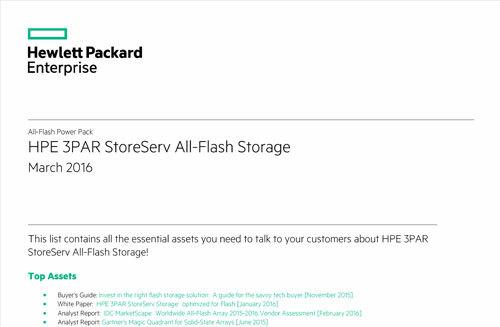 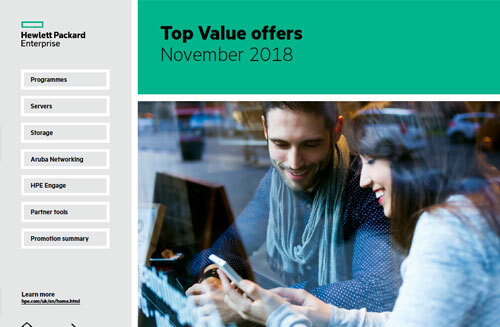 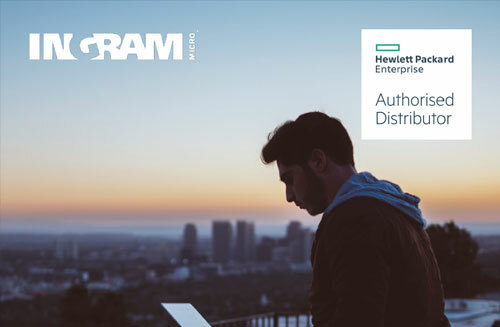 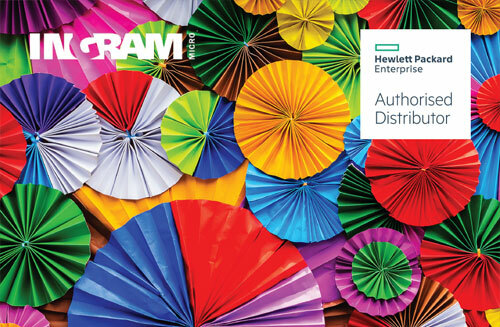 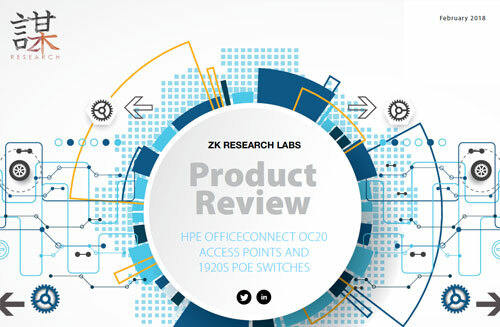 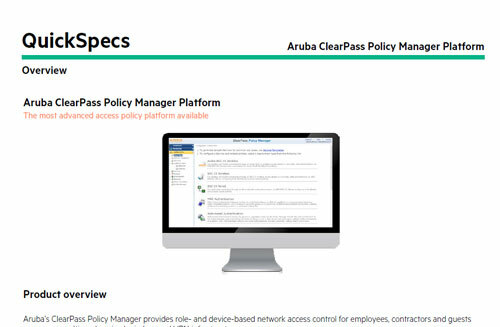 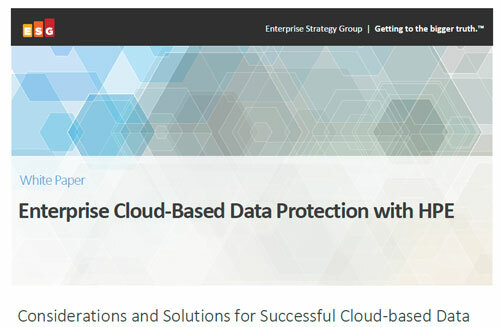 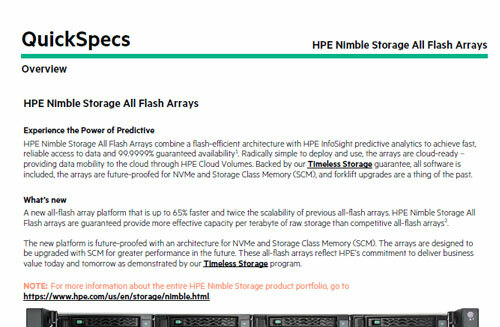 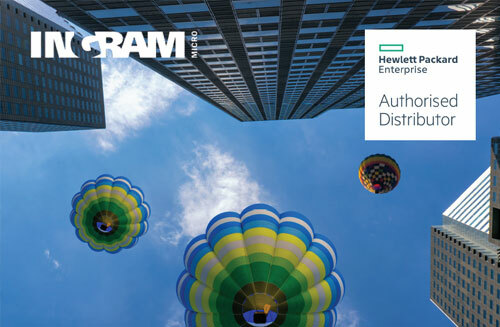 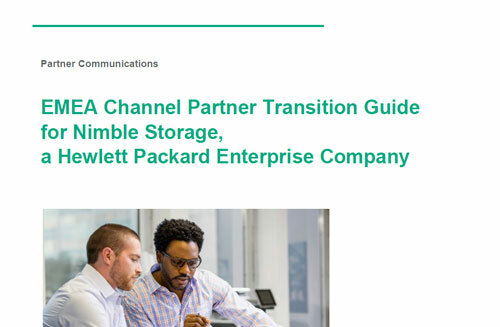 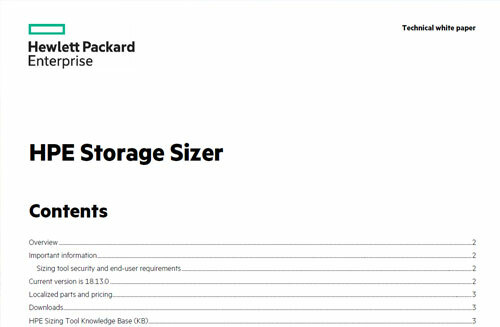 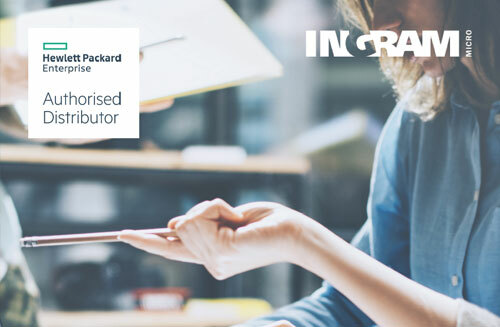 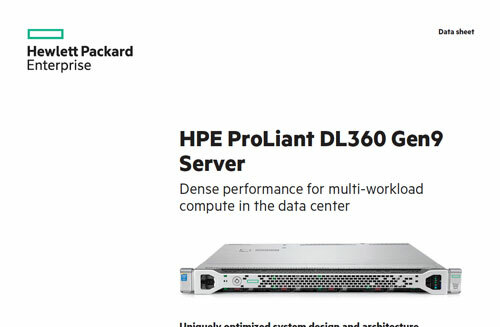 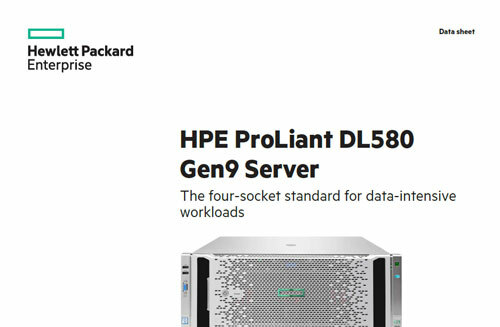 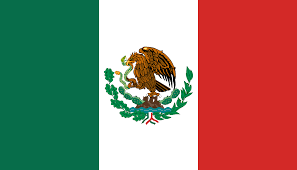 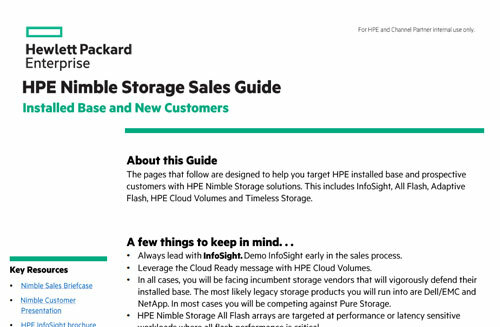 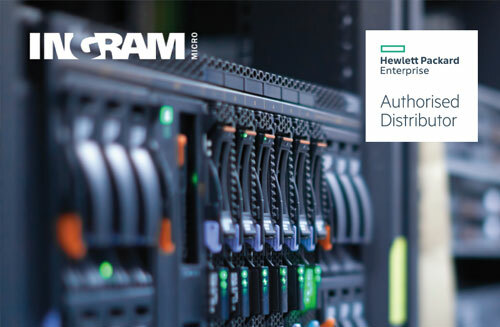 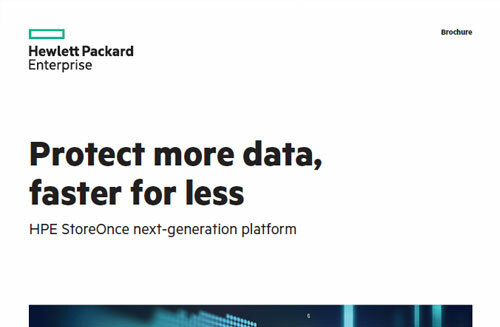 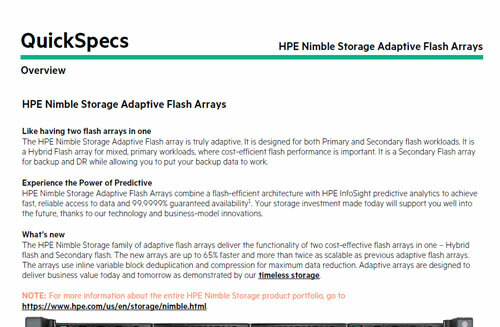 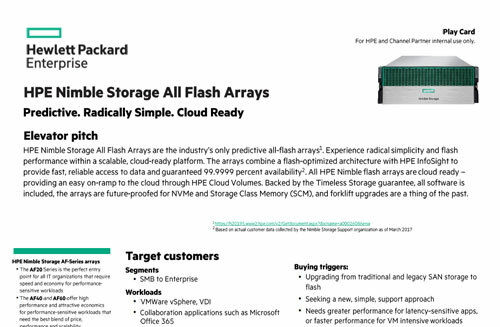 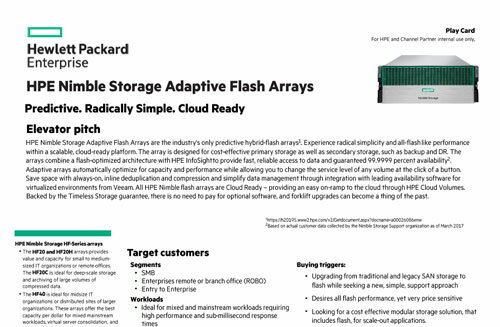 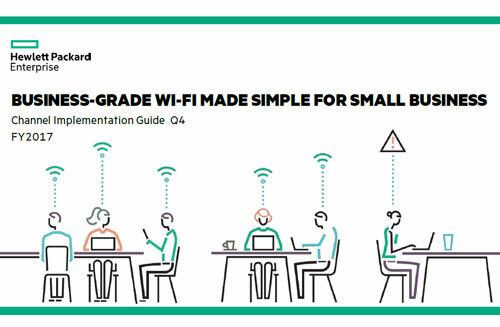 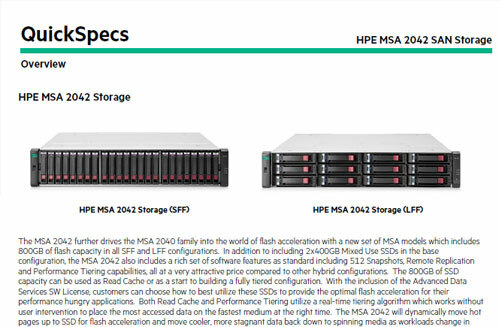 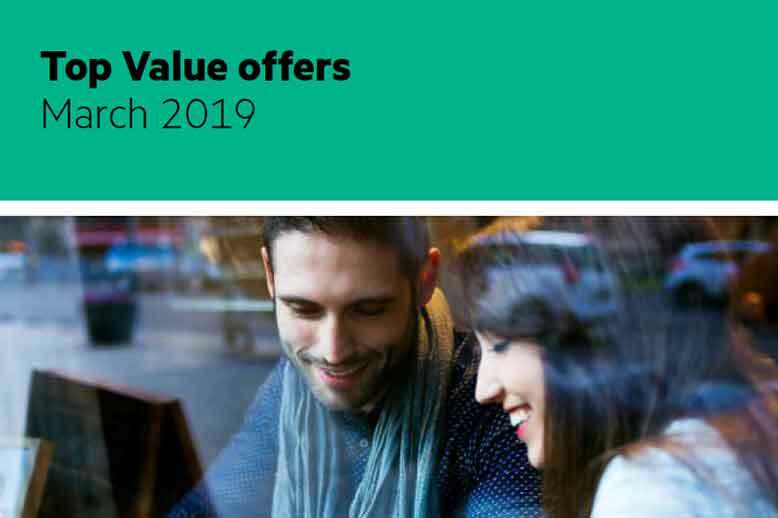 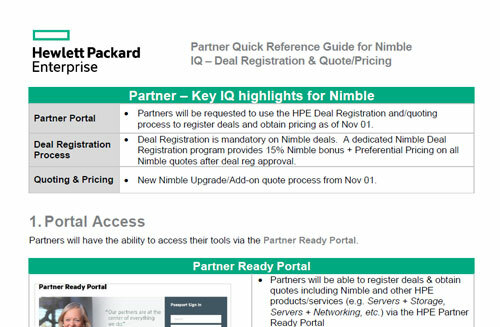 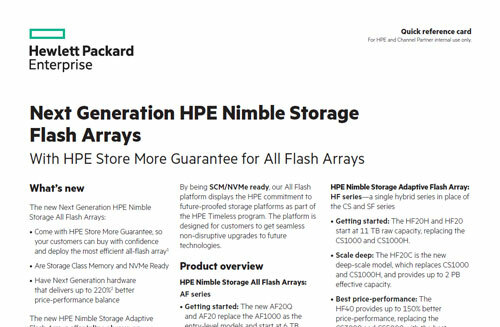 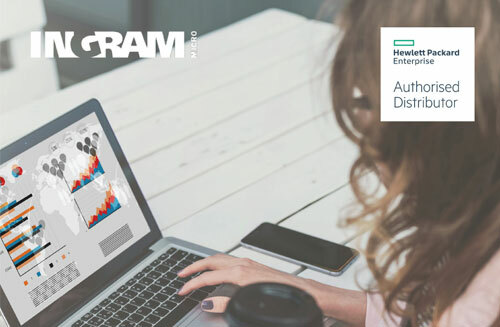 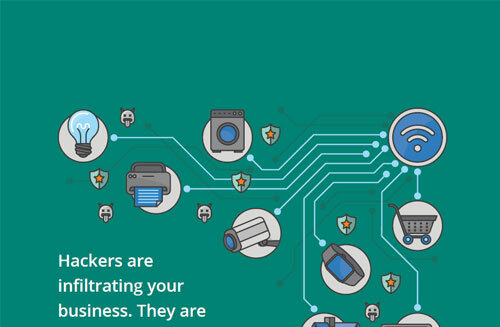 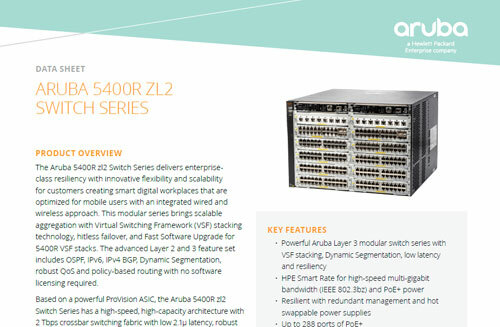 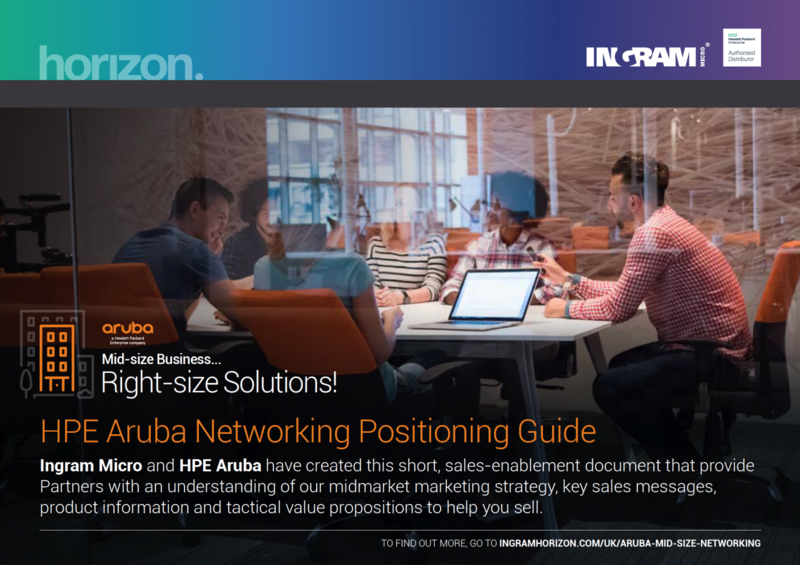 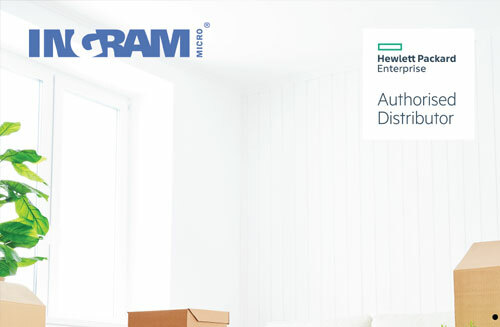 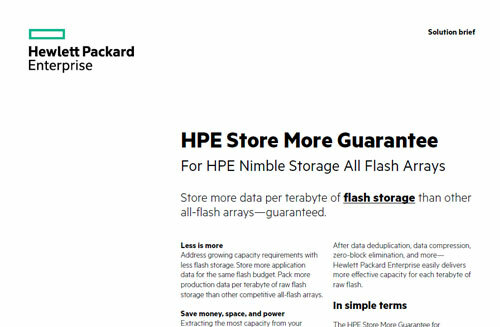 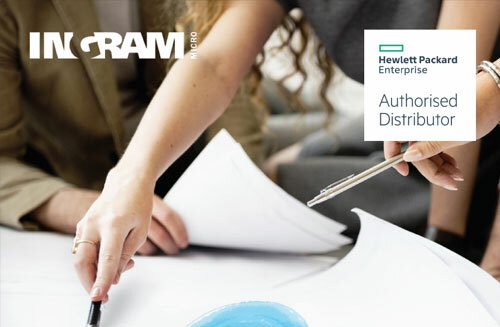 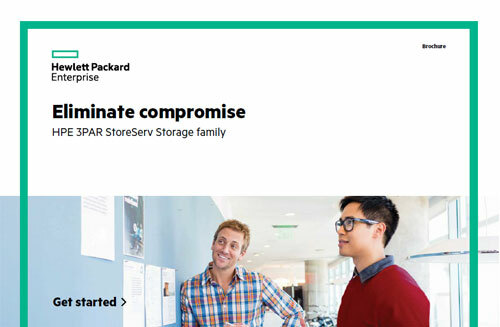 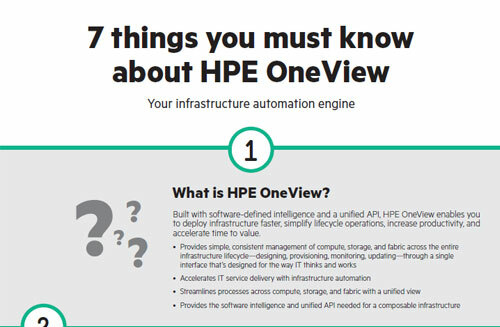 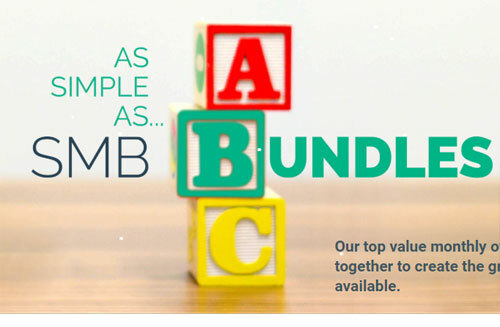 The value-add resource area to help you understand and sell HPE products and solutions. 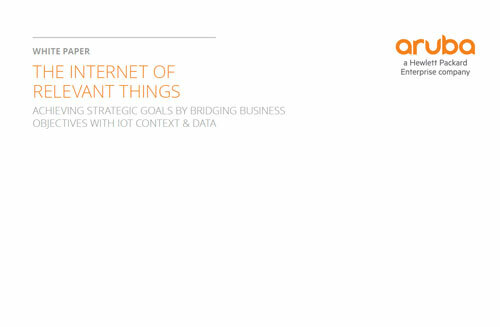 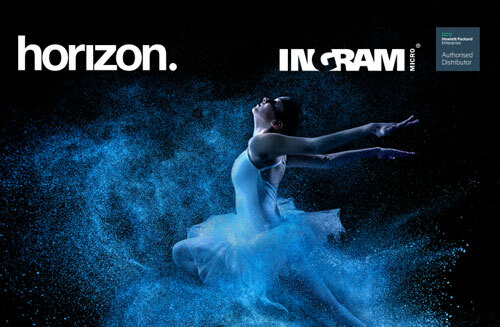 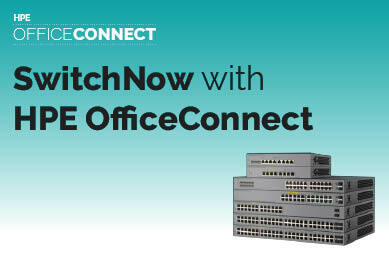 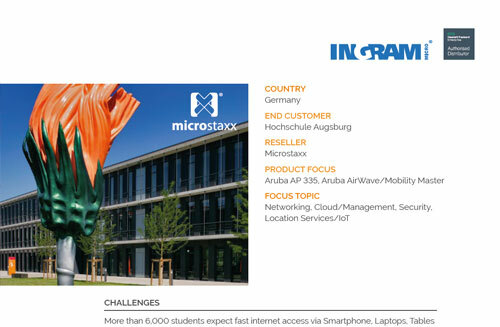 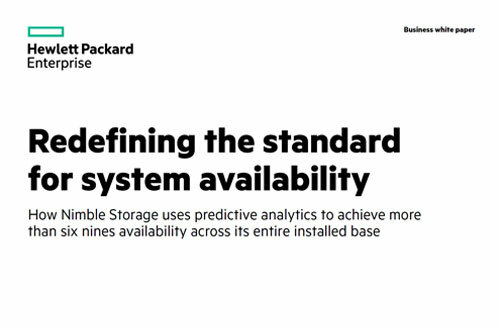 Consumption-based solutions add new levels of control and flexibility into the IT mix. 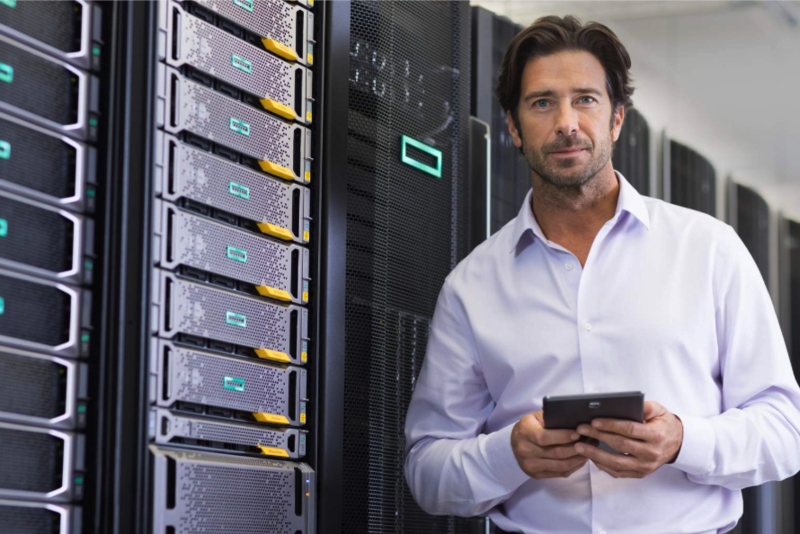 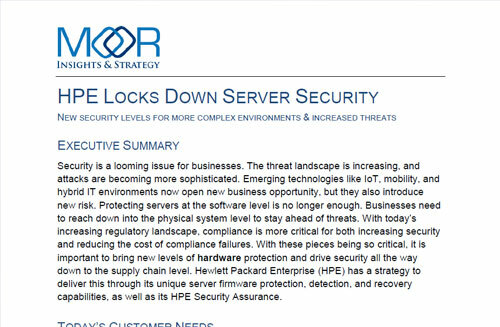 HPE Greenlake is leading the way. 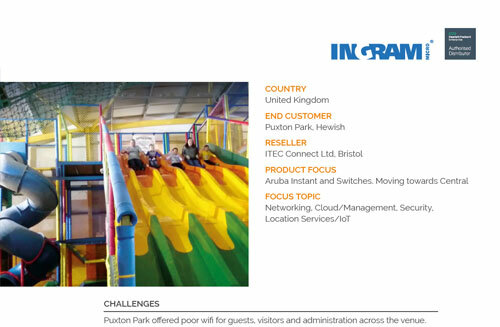 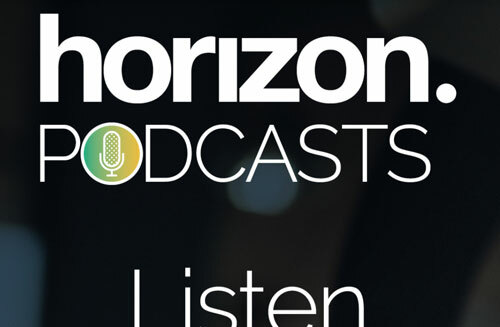 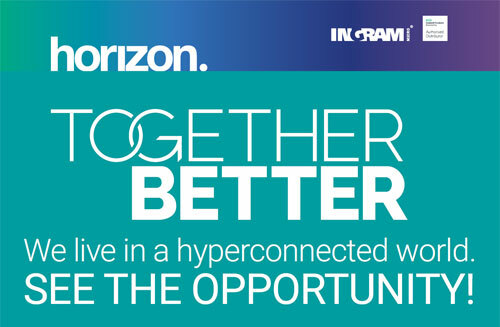 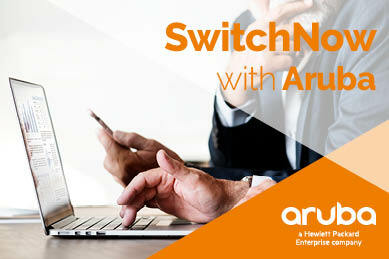 Join our experts to discuss the customer and reseller opportunities of a pay-per-use IT future. 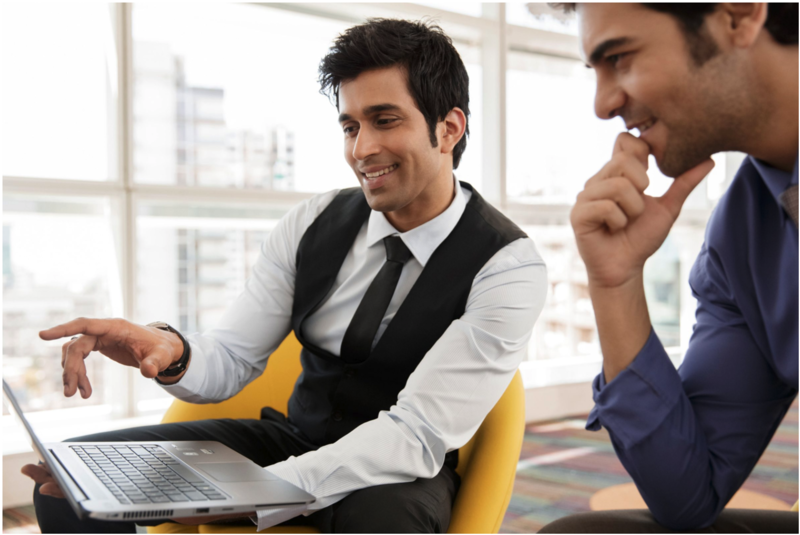 Want to help customers unlock the potential of the digital workplace? 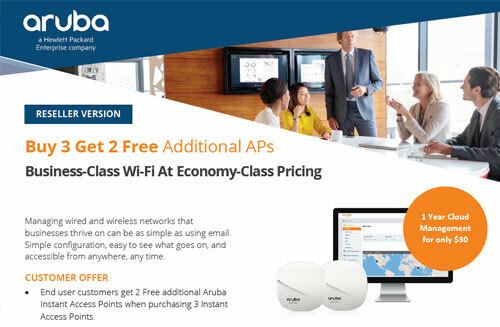 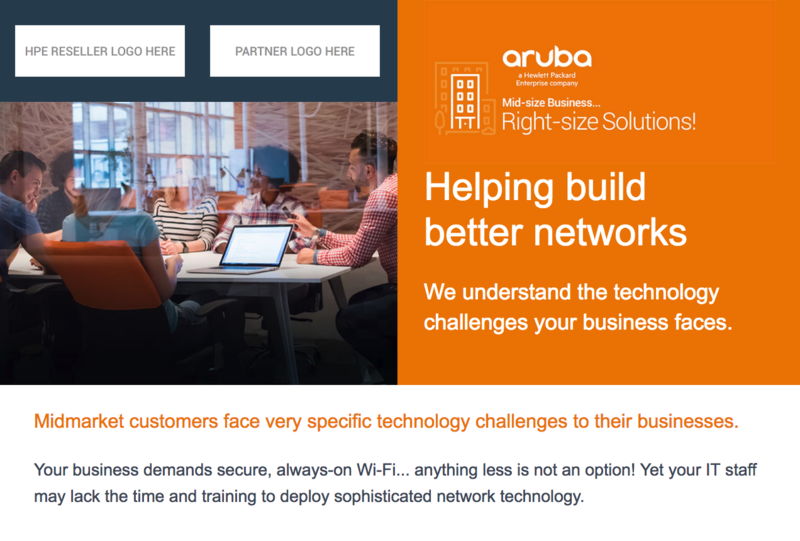 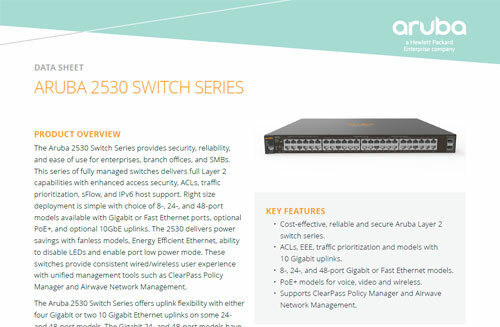 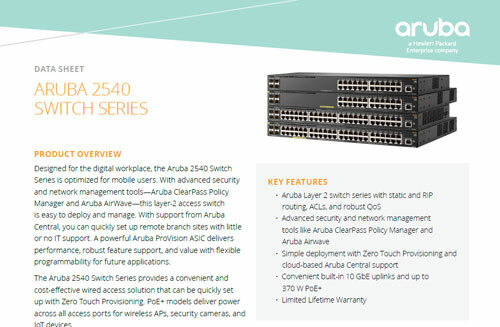 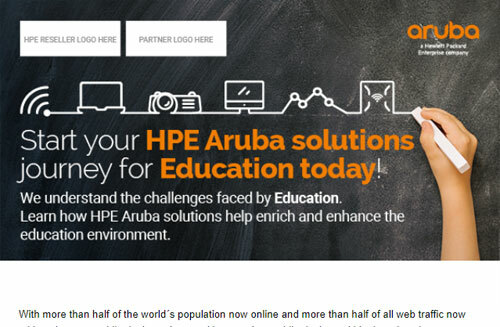 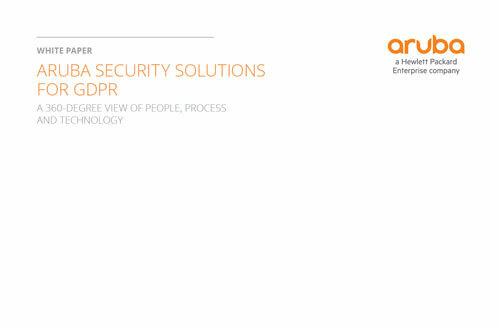 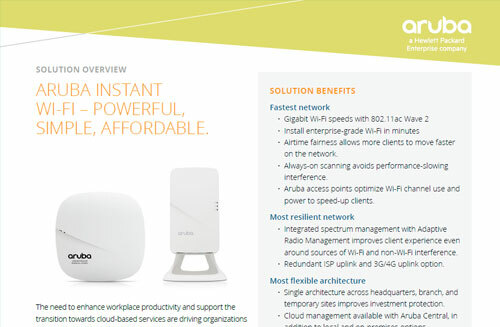 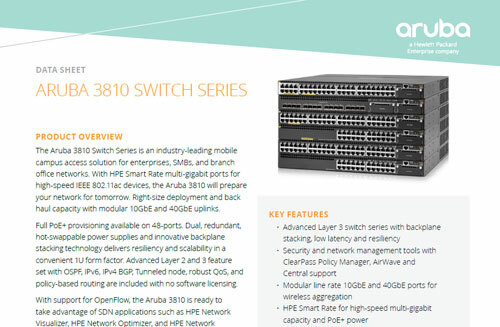 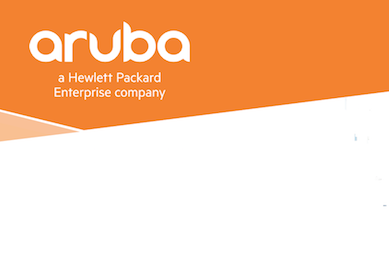 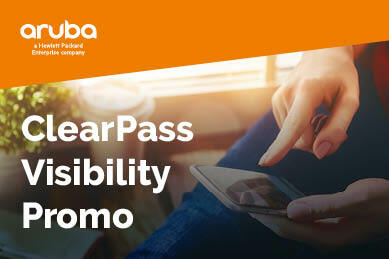 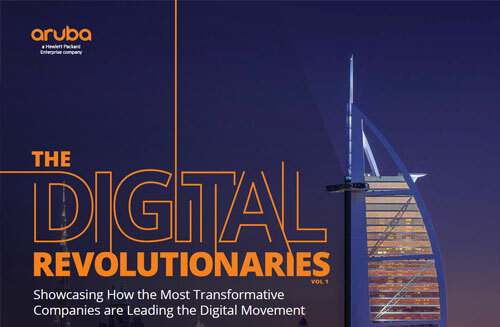 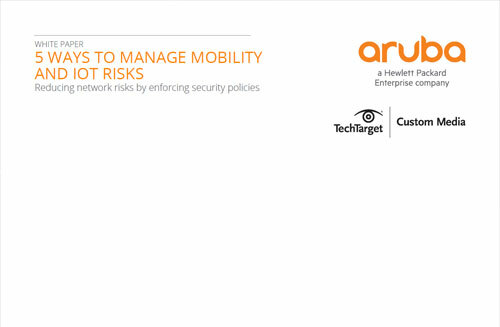 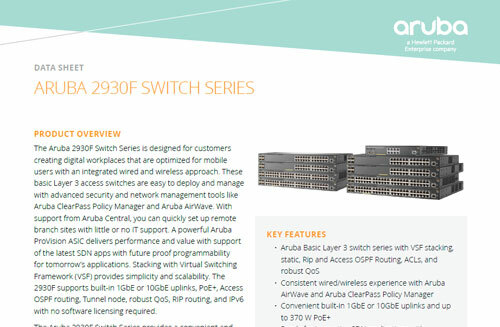 See companies are tackling today’s mobility challenges with Aruba – and building a lower cost, higher growth business as a result. 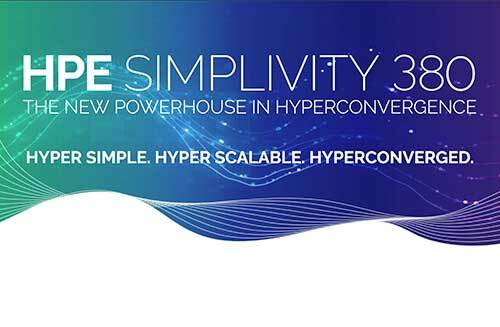 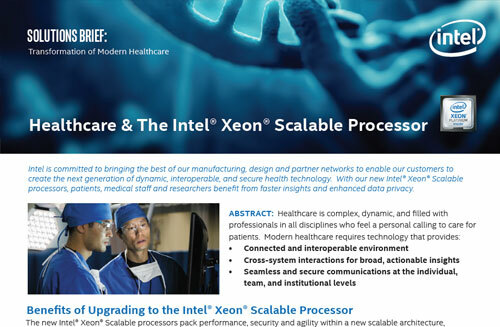 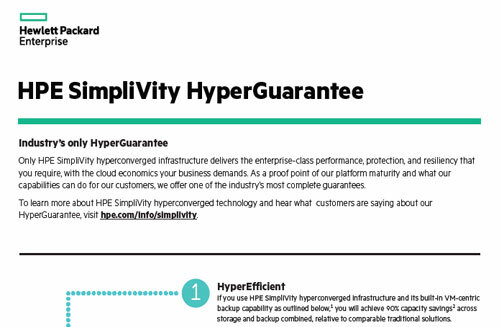 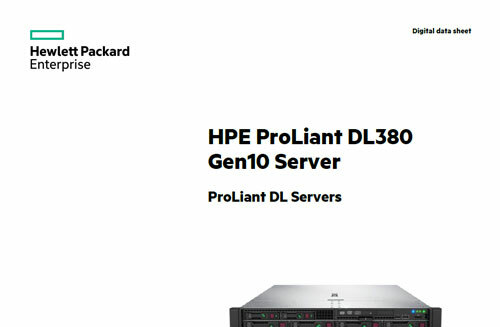 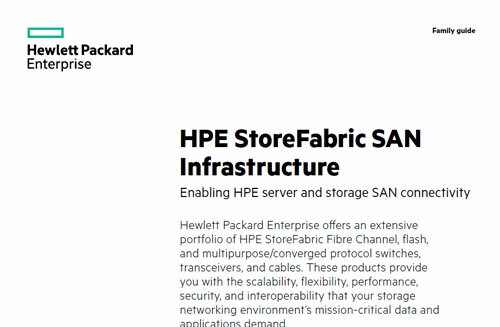 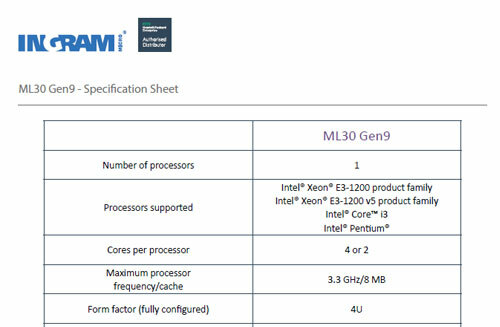 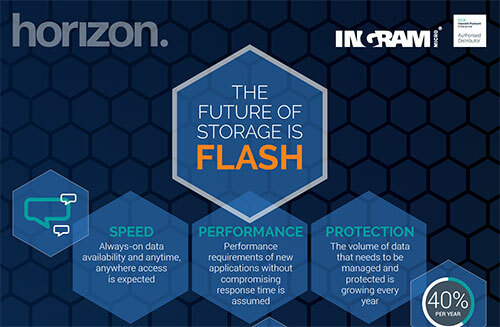 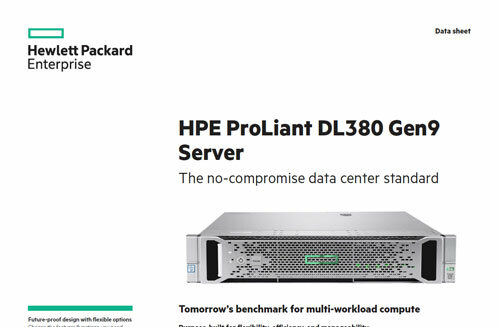 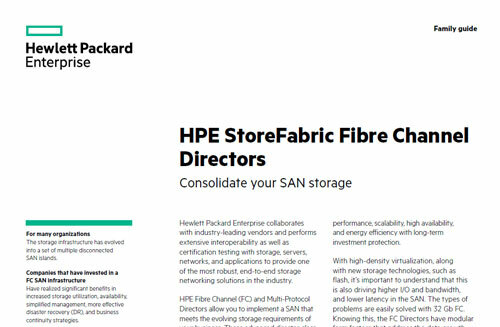 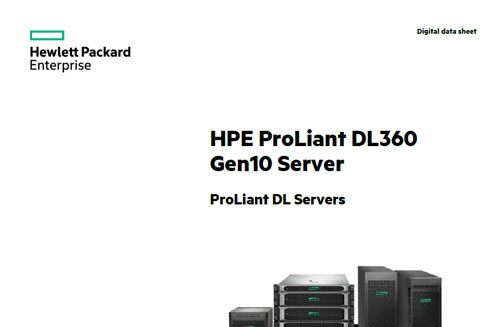 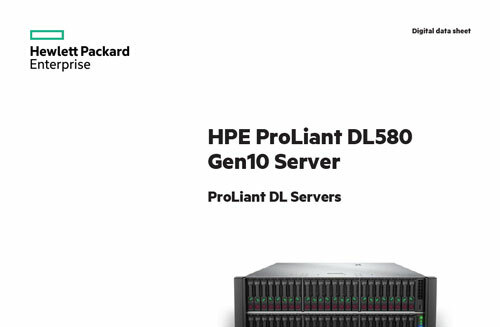 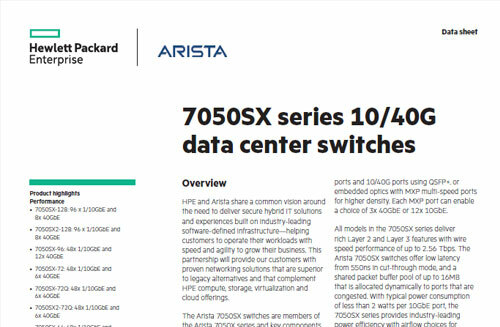 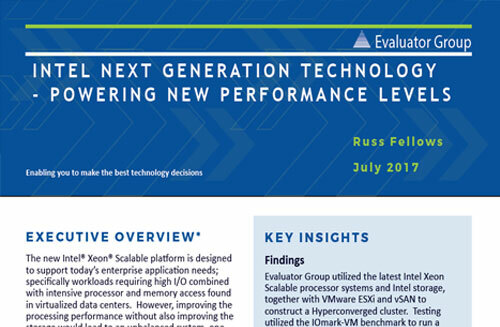 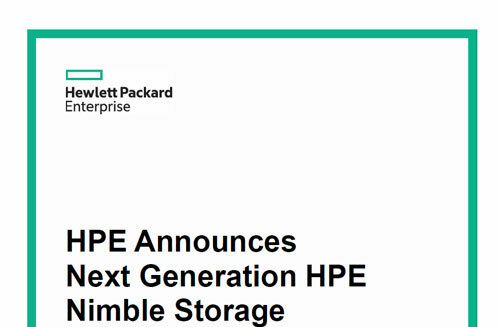 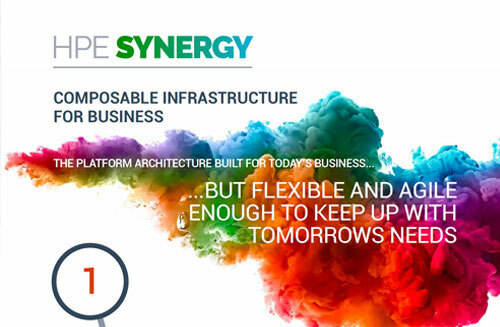 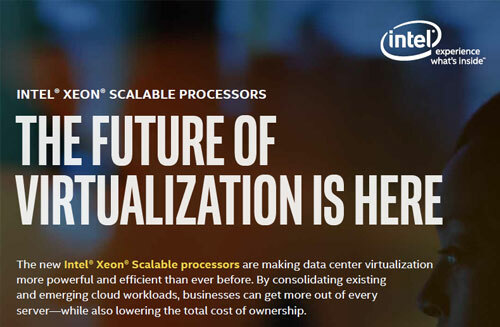 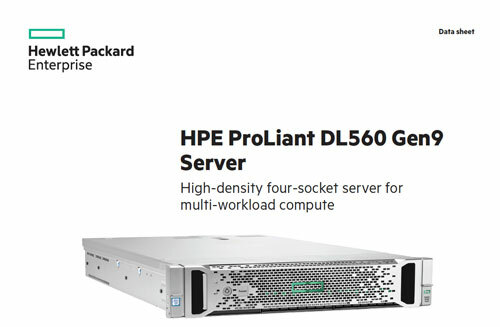 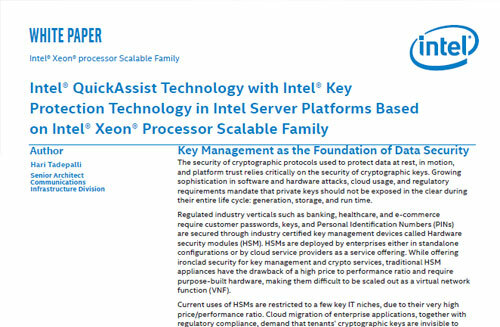 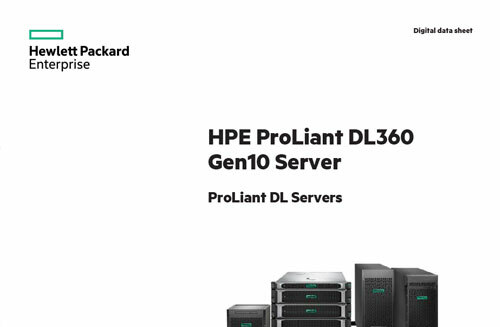 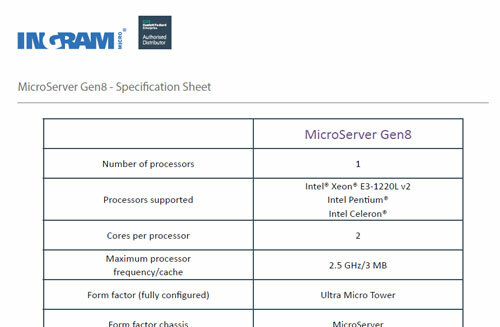 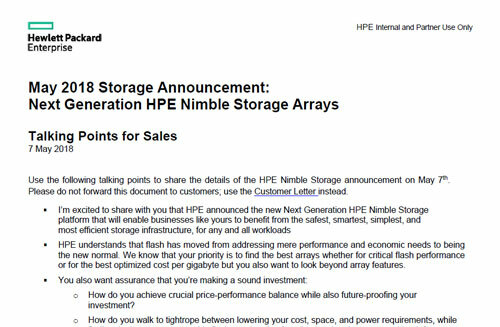 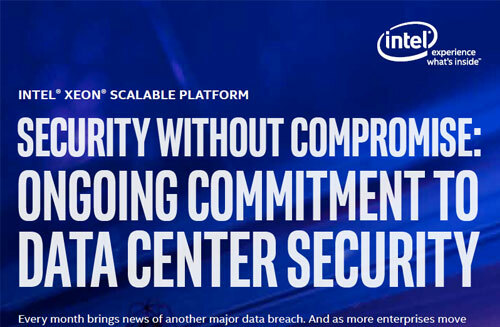 Customers are exploring the potential of hyperconverged infrastructures. 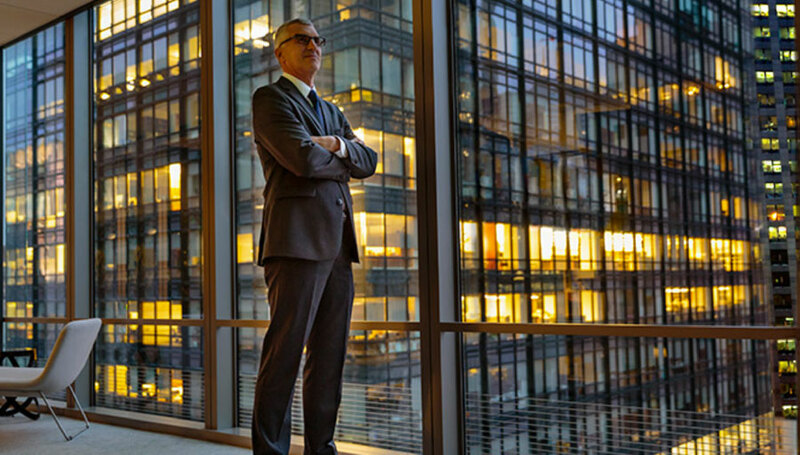 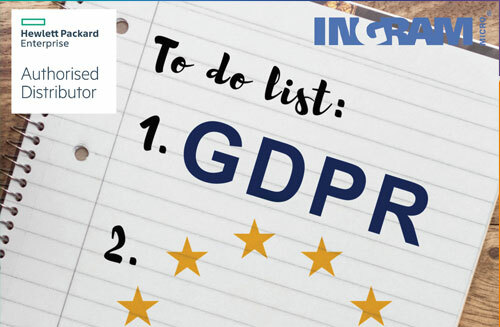 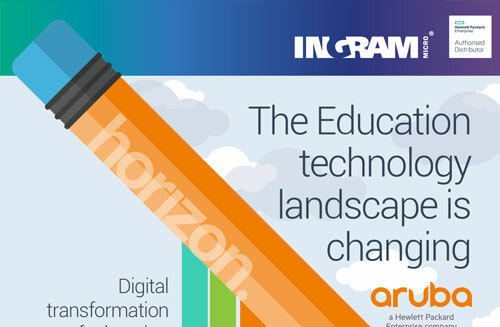 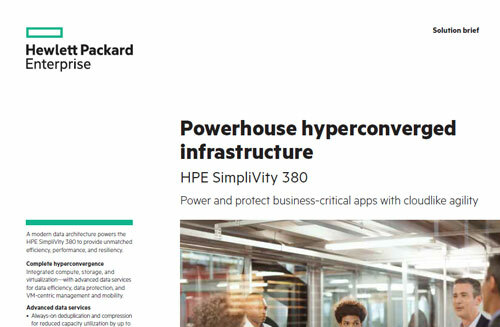 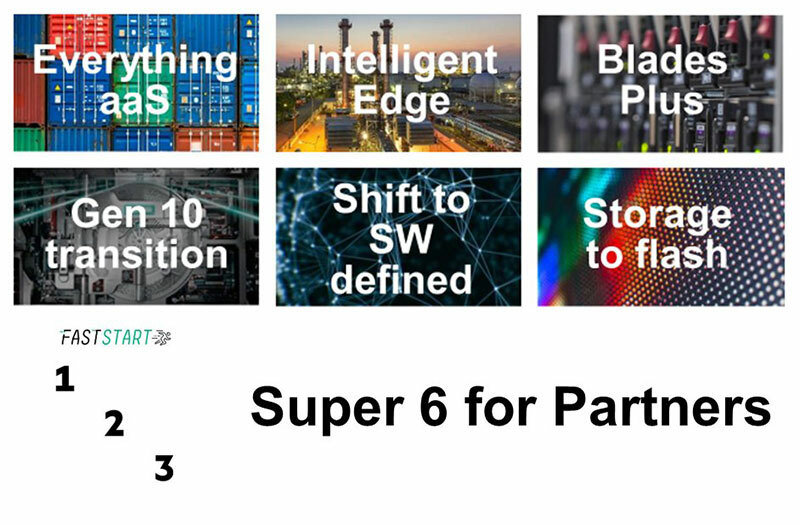 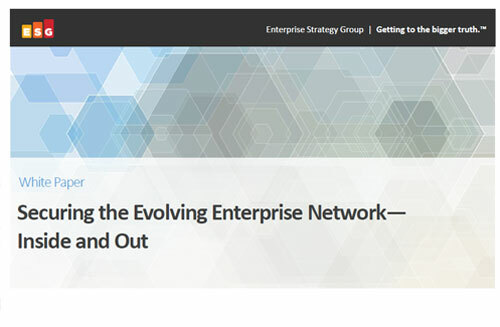 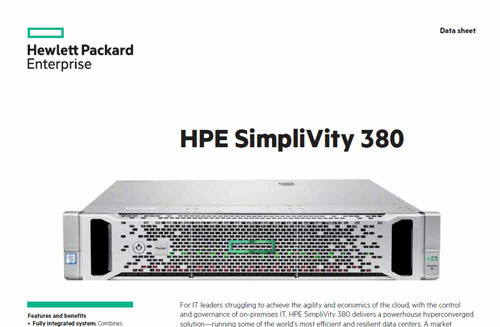 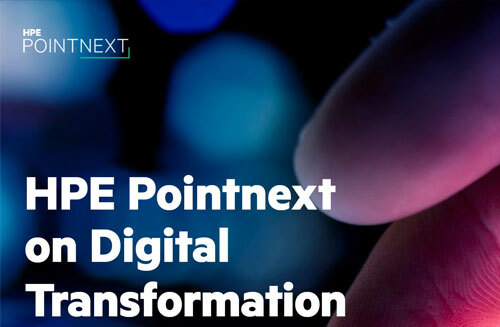 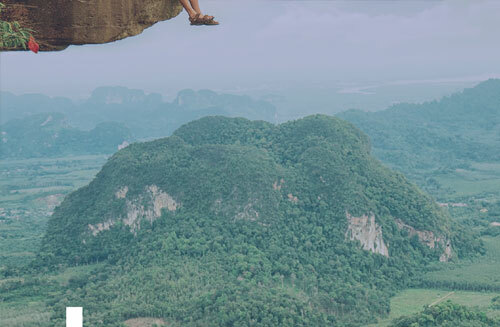 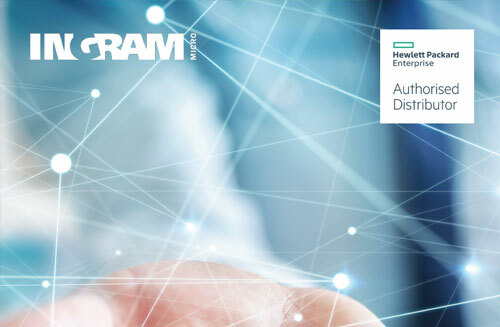 Our latest insight guide uncovers the key trends driving this shift to a software-defined world and asks how and why HPE SimpliVity is the best choice. 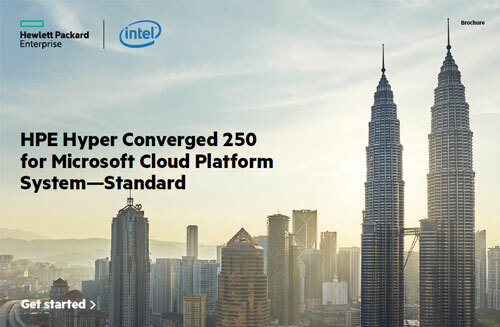 From hyperconvergence to edge computing and beyond, technology is evolving at an incredible rate. 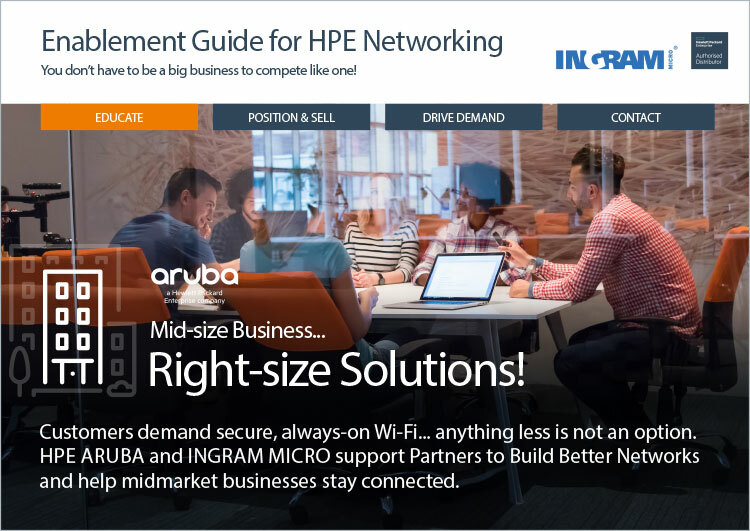 Customers need expert help. 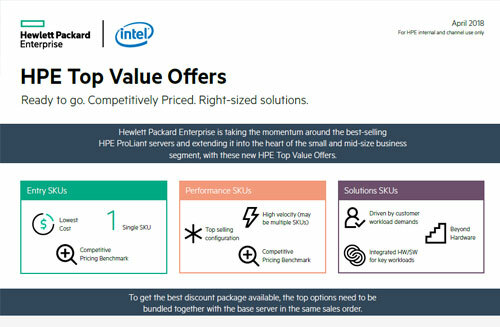 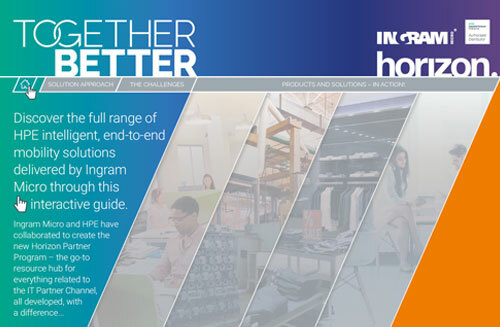 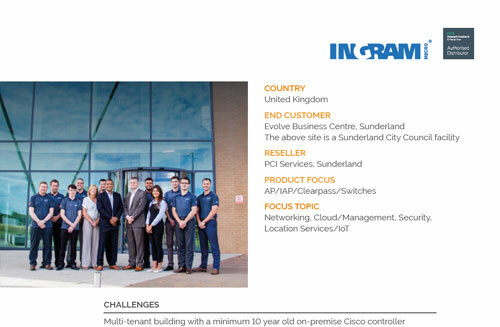 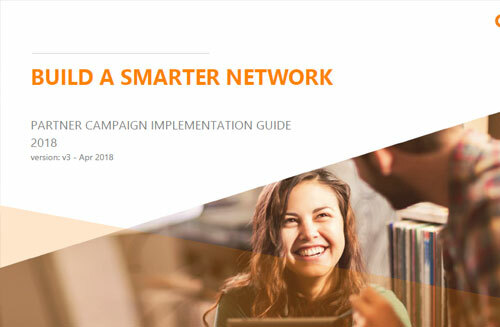 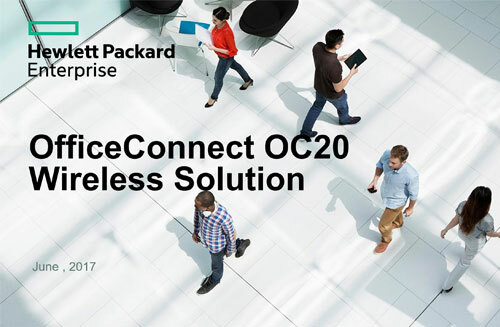 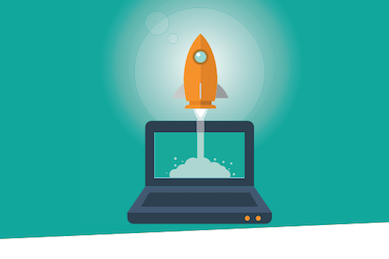 This sales support guide gives you the insights to deliver for customers and maximise your HPE cross-sell and up-sell opportunities. 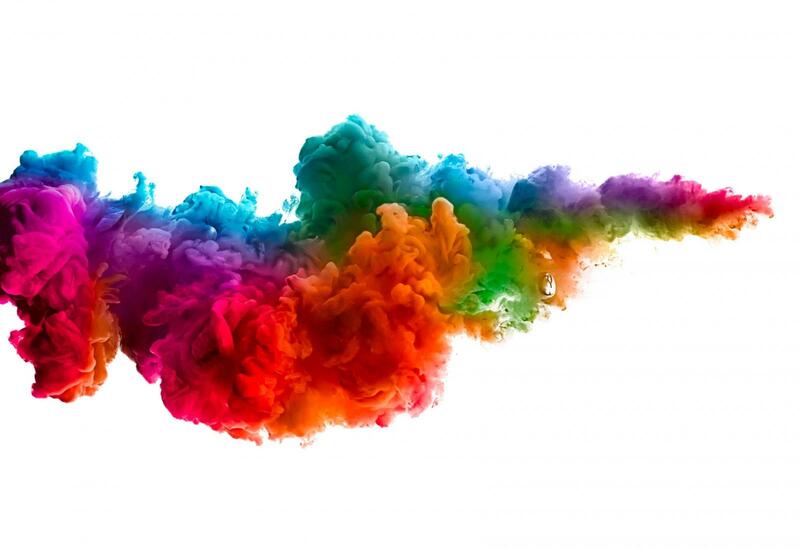 There’s much more to LinkedIn than your profile page. 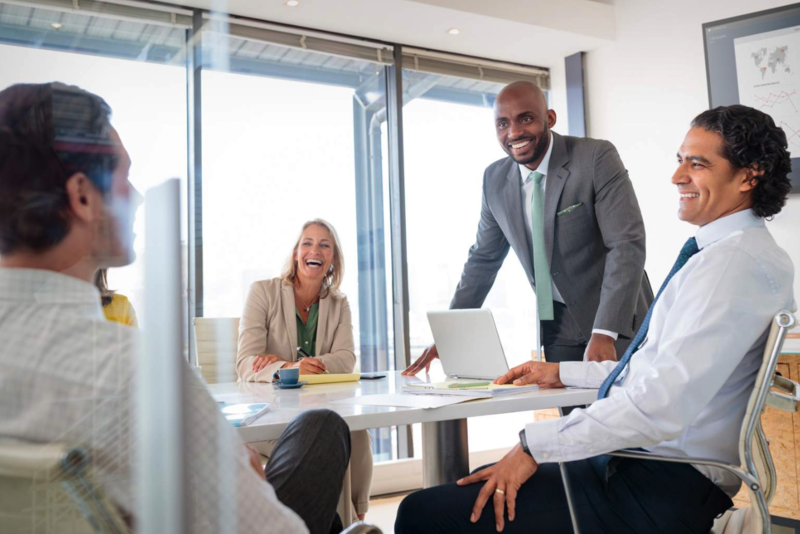 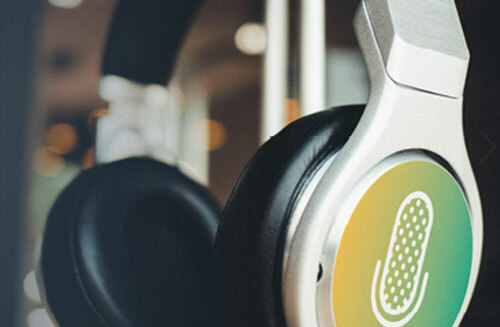 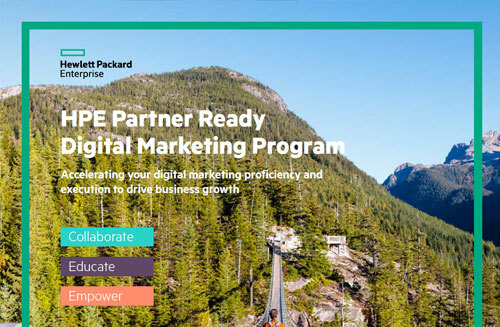 Learn how to use LinkedIn to gain new customer insights, create marketing campaigns and target decision-makers in your area with great HPE content and powerful sales messages.